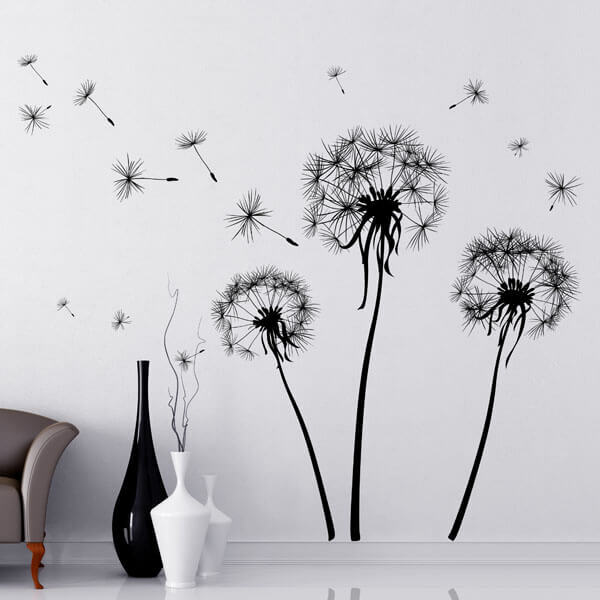 The Giant Wall Stickers are for those who are not afraid to dare to think big. 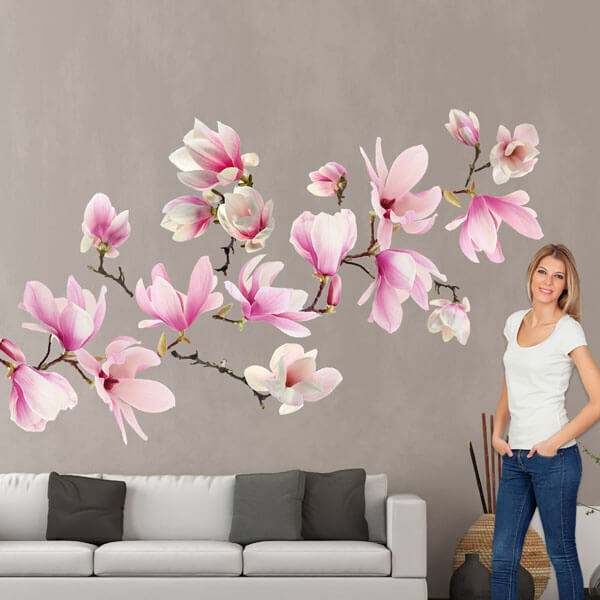 These decors will allow you to decorate a complete wall in a few minutes, they are more convenient and easier to apply than any other wall paper. 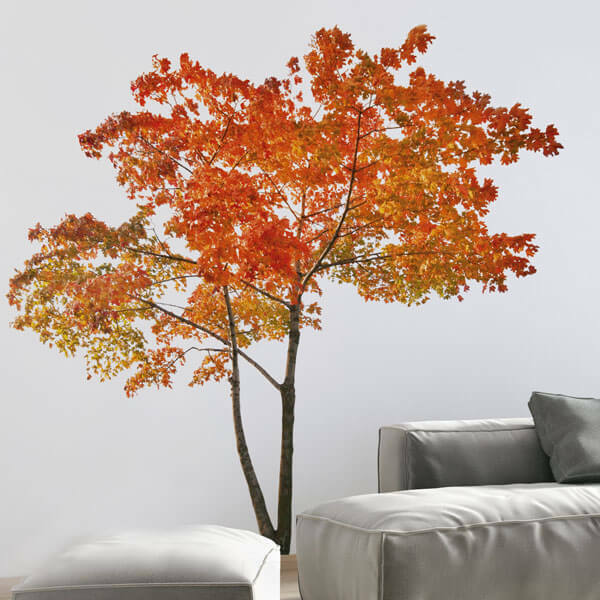 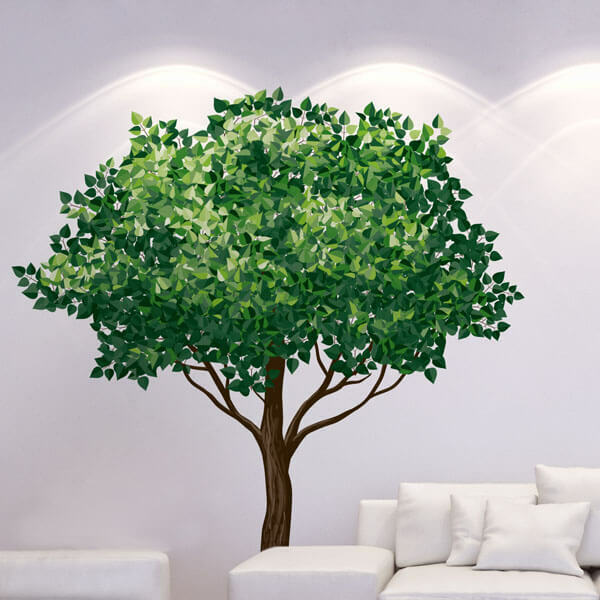 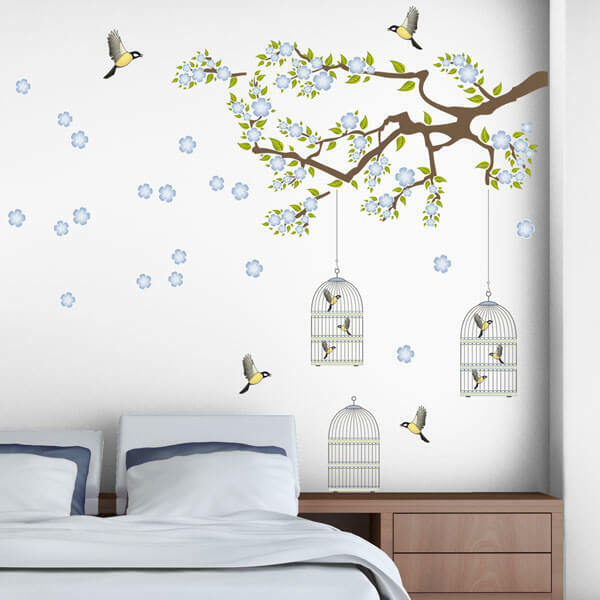 Feel free to create with our Giant Wall Stickers an unique expression in any room of your home or office, without the long-term commitment of painting wall stencils and murals. 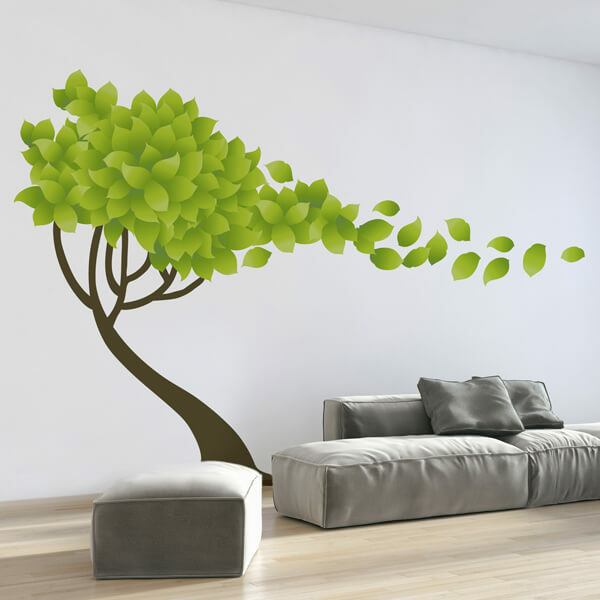 Giant Wall Stickers, think big.